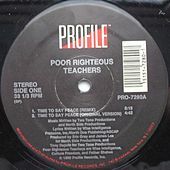 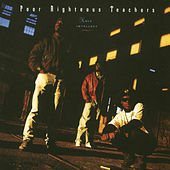 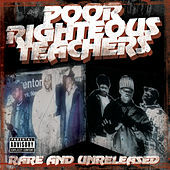 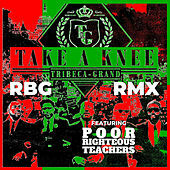 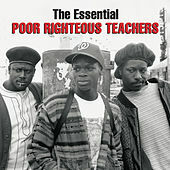 A three-man crew from Trenton, New Jersey, Poor Righteous Teachers are best known for their conscious/Afrocentric message, unique beatscapes, and raggamuffin-influenced rhymes. 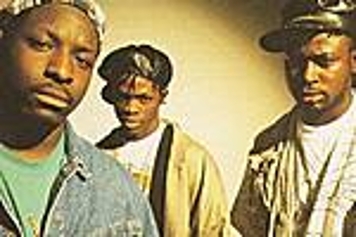 Their first LP, 1990's Holy Intellect sported the breakout single "Rock Dis Funky Joint," and paved the way for subsequent albums like Pure Poverty and Black Business. 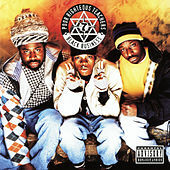 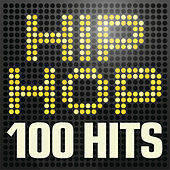 Loved by heads and critics worldwide, their distinct sound won them a large and loyal fan base. 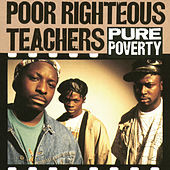 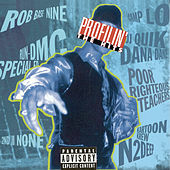 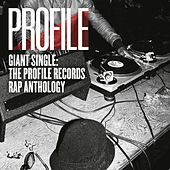 Frontman Wise Intelligent dropped an excellent solo record Killin' U For Fun in '96, and a "best-of" compilation called Righteous Grooves appeared in '99. 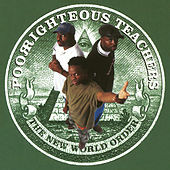 After several years of silence, PRT regrouped in 2001 for the little-heard Declaration of Independence.